Krauthammer On Benghazi: "Where Was The Commander In Chief In All Of This?" 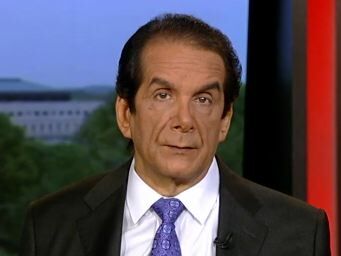 CHARLES KRAUTHAMMER: It's clear the ambassador himself who was slain is the one who was really begging for more security. Everybody understands it was rated as a facility that was extremely insecure. That's one element. Scarborough On Benghazi: Obama Admin "About To Get Into Some Very Dangerous Territory"
Ralph Peters On Benghazi: Obama Admin Makes "Nigerian Phone Scammers Look Like Paragons Of Integrity"